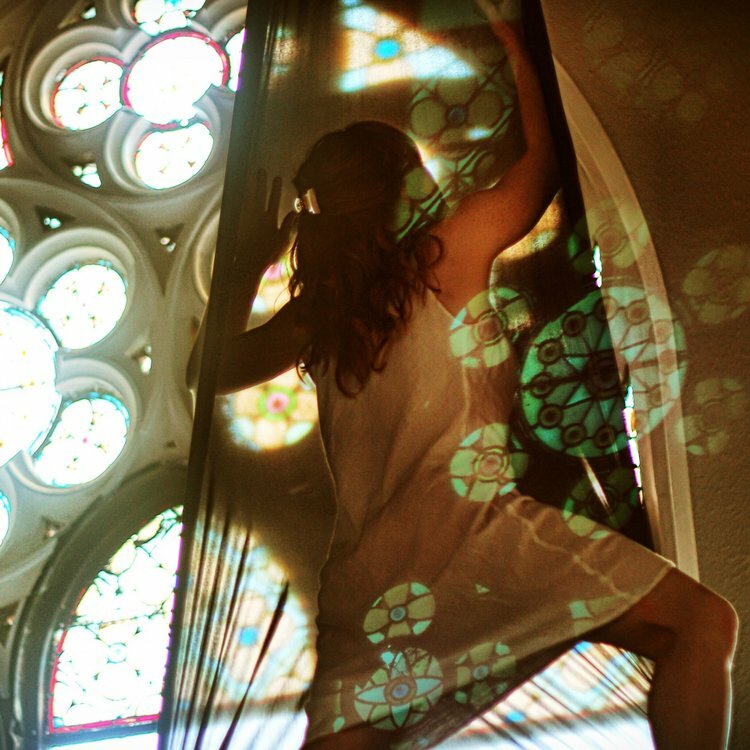 The work of the group's artist and photographer Kym Cox and her exhibition at the Magic Gallery in London, July 2016 (Trinity News). 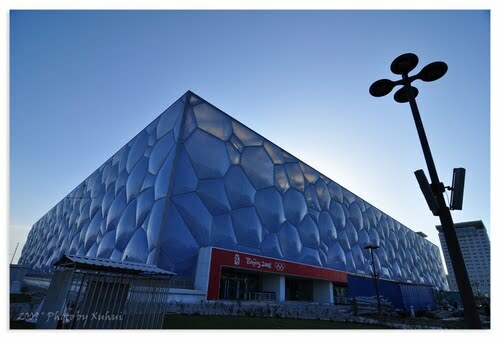 Read more about the Beijing National Aquatic Centre here. 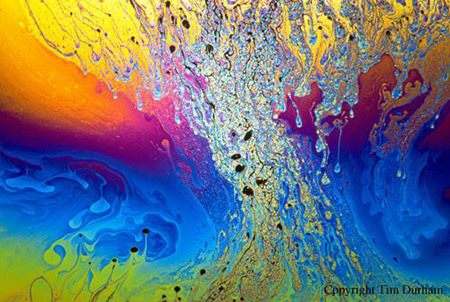 See the work of Tim Durham & Michael Boran. 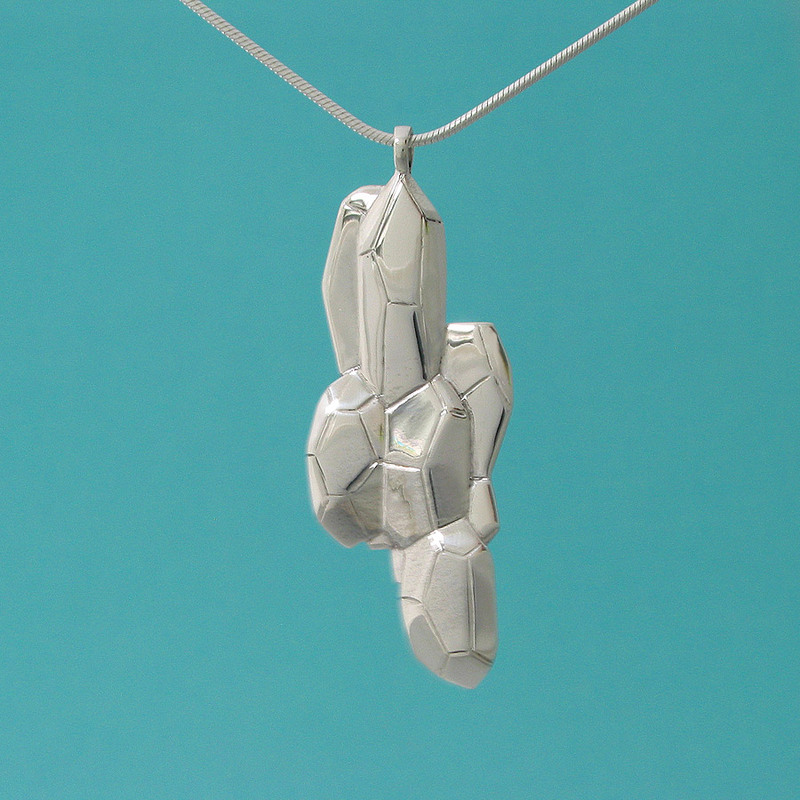 Collaborations with goldsmith Dougal Hazel. 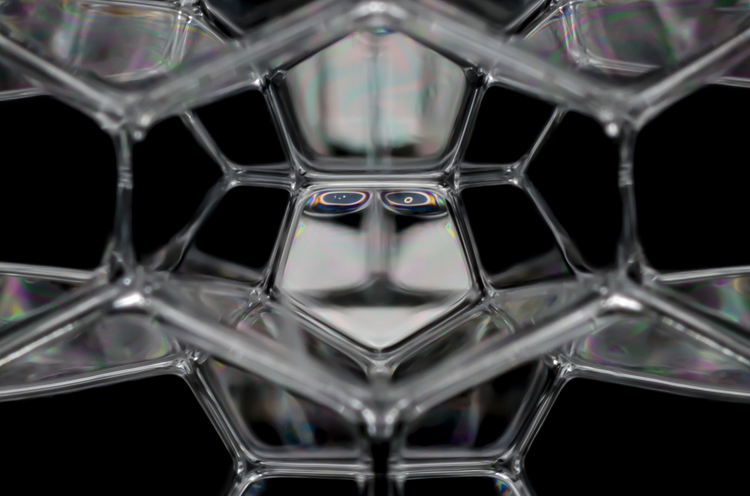 Ideal Foam (Weaire–Phelan structure) - Foam Leaves (foam confined in cylinder) - Rapollonius (Rotational Random Apollonian Packing, see PRL paper). Artist Andy Hamiliton's view of the Weaire–Phelan structure. Weaire-Phelan structure as space settlement architecture? 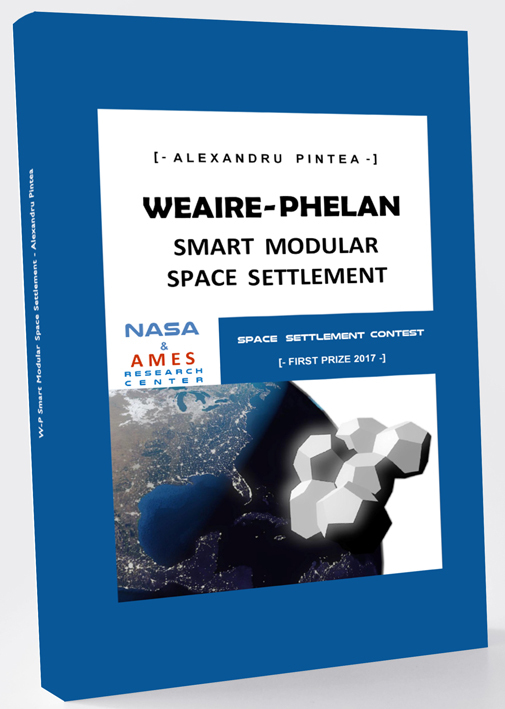 Alexandru Pintea, a 10-th year high-school student from Romania, was awarded the Grade 10 first prize in the NASA Ames Space settlement Contest 2017 for suggesting the Weaire-Phelan structure as a smart modular space settlement.